surfin estate, our journal: A.P.C. 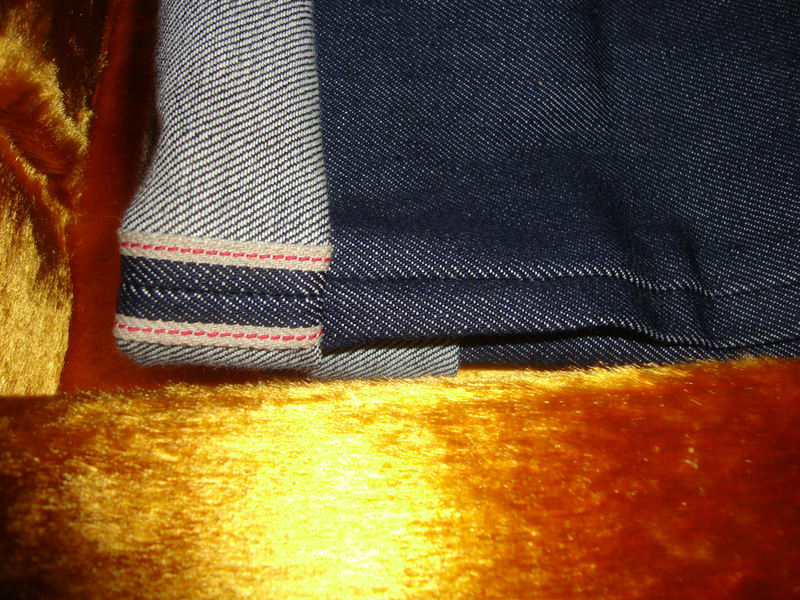 "Petit Standard"
A.P.C. 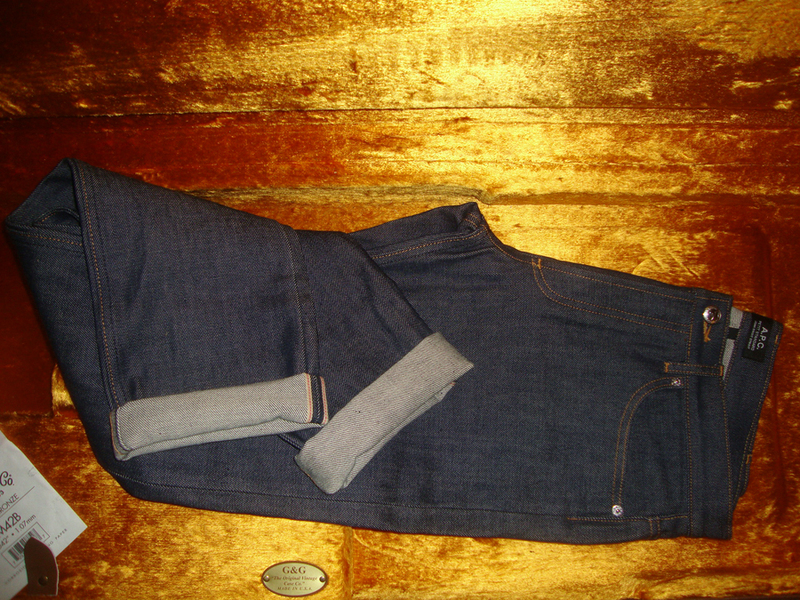 is a famous brand from "Le Marais" in Paris, here is one of their hit jeans, called the "Petit Standard".